They will be brought to your booth when you arrive and offer everything from spirits to champagne through to make your own cocktails. 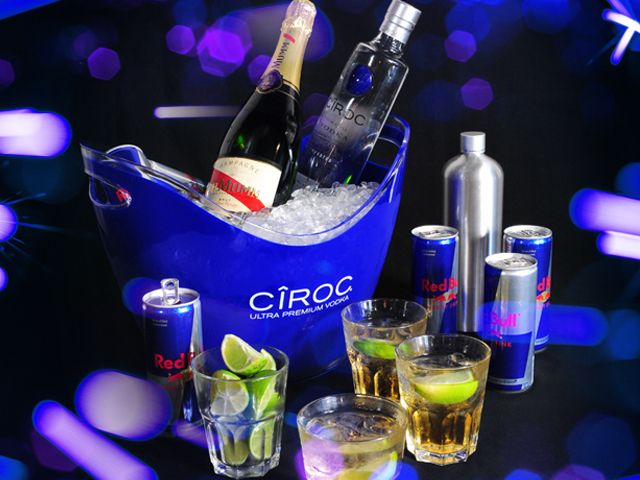 The most premium package we offer, ideal for you and 11 friends this will give you a magnum of Ciroc vodka, along with standard or premium mixers. 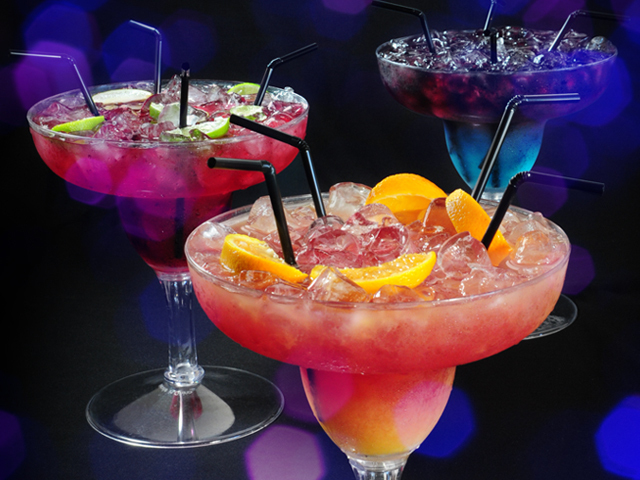 Enjoy in your booth with your choice of great friends! 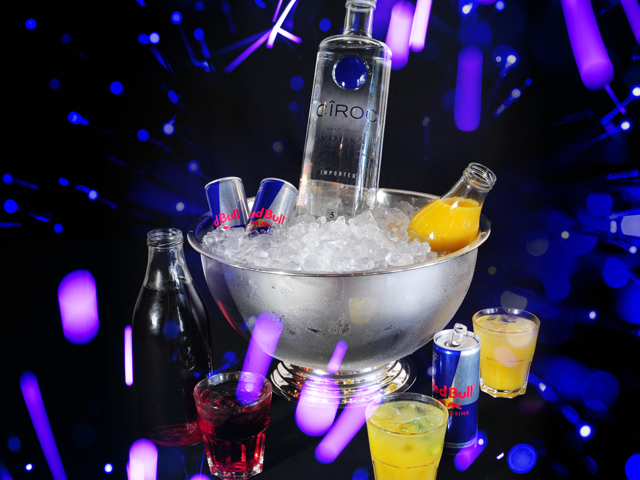 With Ciroc vodka included in this package, it is a high class offering for a high class night out. 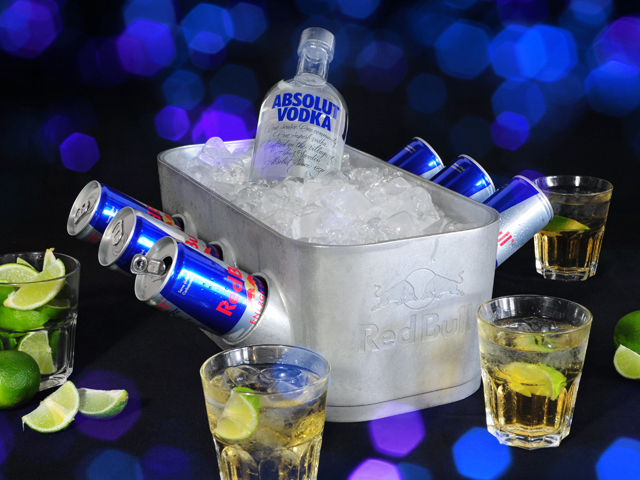 Brought to your booth, with plenty of ice and your choice of mixers or premium mixers , it is a great value package! Why not treat yourselves to one of the more premium spirits, you deserve it! Along with 5 of your friends you can choose from Ketel One, Tanqueray gin, Haig Clubman whisky or Jack Daniels bourbon – delivered to your table with standard or premium mixers, and plenty of ice. 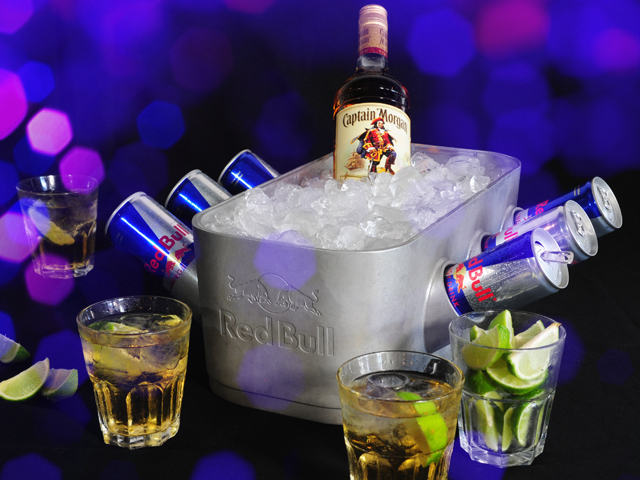 Good times start with good friends, so this package is ideal to share with 5 of yours! With a choice of Smirnoff vodka, Gordons gin, Havana 3 rum or Morgan Spiced rum, your spirit will also come with standard or premium mixers – all you have to do is take your pick! The perfect sharing package – 3 Partini cocktails that you can share with 5 friends – choose from cocktails on our core menu, all served ice cold and brought to your booth.